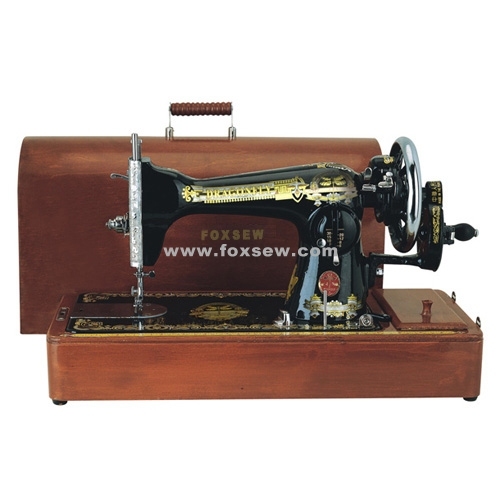 FOXSEW Household Sewing Machines are very popular in the American, European market, we have both modern style and antique style. 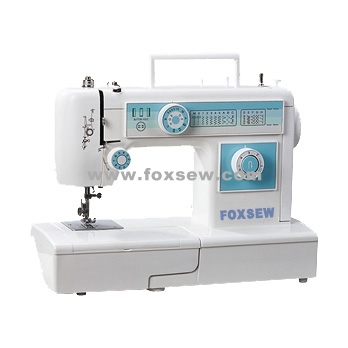 Like the JA2-2 Series , Multi-function household sewing machines series . Also the Steam Iron Press is good selling with them. So, we’d like provide machines for Singer, Brother, Bernina, Toyota, etc… Also we are supplying good Household sewing machines for our customers from all over the world ! The Household Sewing & Embroidery Machines, Mini Home Sewing Machine, Multi-function household sewing machine, JA2-2 Series covers full range of Household sewing machines, so different customers from different countries can always find the correct machines for their special market. So, we are searching for Agent of FOXSEW Brand in the world market, welcome to enjoy the good business with FOXSEW. Let’s make progress together ! If you want to be FOXSEW Agent, please don’t hesitate to contact us ! 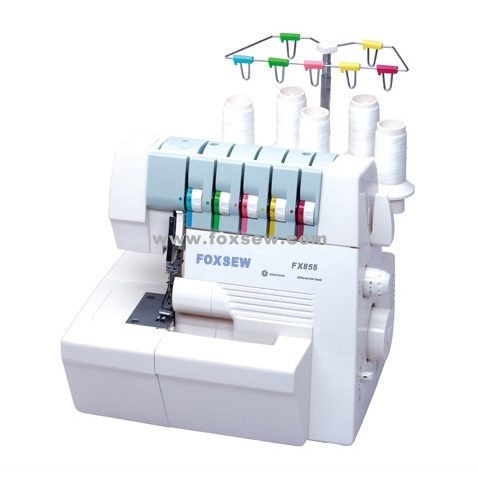 We are confident you can make very good business in your local market, and make very good profit by FOXSEW Brand Household Sewing Machines !